Busting a gut at the gym can be painful at the best of times, and the right supplements can really help with your body goals. However, are these trusty shakes and pills actually more of a hinderance than a help? We'll go over some of the most common gym supplements, checking to see if any of these can cause harm to your lovely head of hair, as well as other things. You know what we're talking about. Okay, so let's start with the most basic of all gym supplements - the humble protein shake. What does a protein shake do exactly? Well, it can be taken as a meal replacement, pre-gym snack, post-gym snack and probably even a midnight snack if you get the chocolate flavoured one. There are tonnes of different protein shakes out there and you can pretty much get them in any flavour, with any kind of add-on you want. Want to increase energy? There's a protein shake for that? Want to cut down on fat? Yeah, there's one for that as well. Question is, can these customisable protein powders cause hair loss, and are they worth the risk? Okay, first things first, too much protein can't cause hair loss, so it's not the protein in the shakes that can cause problems, but the add-ons. So, let's break up what's actually in protein shakes to see what's really causing the damage here. Creatine is a chemical that's often found in protein shakes and other gym supplements. It's proven to help strengthen muscles while providing the user with an increase in strength, making it ideal for high-intensity training. So it sounds good so far, but does Creatine cause hair loss? Well, the chemical doesn't attack hair follicles or anything, but it does increase the amount of testosterone in the bloodstream. This then produces the chemical DHT, which is proven to accelerate male pattern baldness. Got it? In short, Creatine creates DHT which equals hair loss. If your family has a history of male pattern baldness and you want to hold onto the hair for as long as possible, it's probably a good idea to stop taking Creatine. Can DHEA Cause Hair Loss? DHEA has a whole host of positive effects on the body from increased muscle and bone strength to improving your immune system. DHEA is often found in bodybuilding supplements due to its ability to reduce body fat and increase the user's metabolism. So, good for getting a little leaner, but is it good for the hair? Well, no. Sorry. 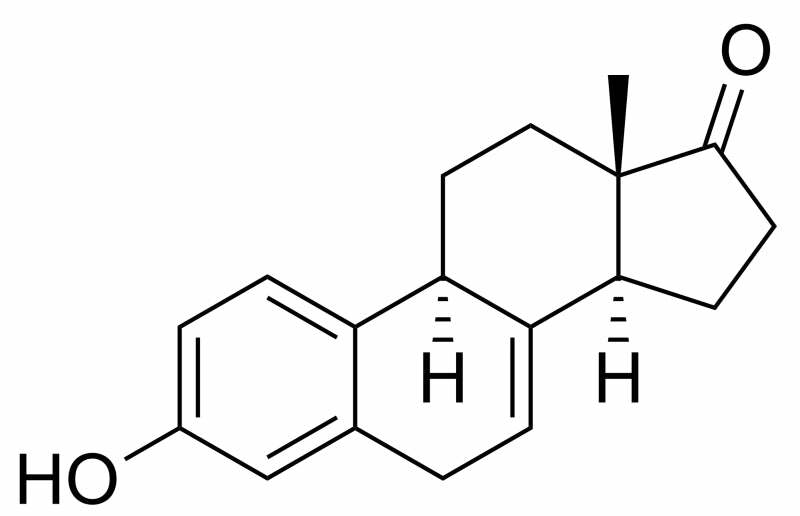 DHEA does pretty much the same as Creatine, increasing the amount of testosterone in the blood and leading to the production of DHT. Then it's the same old hair loss problems. DHEA hair loss is usually reversible if you just stop taking the chemical, but increasing your intake of vitamins and minerals will also help to increase your hair growth. So it's clear that DHT is the main culprit here, and if you're losing hair it's probably down to this chemical. If you stop taking supplements that contain DHEA or Creatine this should often be enough to stem the tide of hair loss. However, if this isn't working and you're wondering how to make your hair grow back you might want to have a look at DHT inhibitors such as Propecia or Minoxidil. These can really help slow down hair loss but have their own risks, so always research them thoroughly and check with your doctor before you take the plunge. Does Whey Protein Cause Hair Loss? Like we said before, protein doesn't cause hair loss, and it's actually a vital part of your diet, especially if you want strong hair and bones. Protein is necessary for slowing down hair loss, so finding an effective way of incorporating it into your diet is kind of necessary. 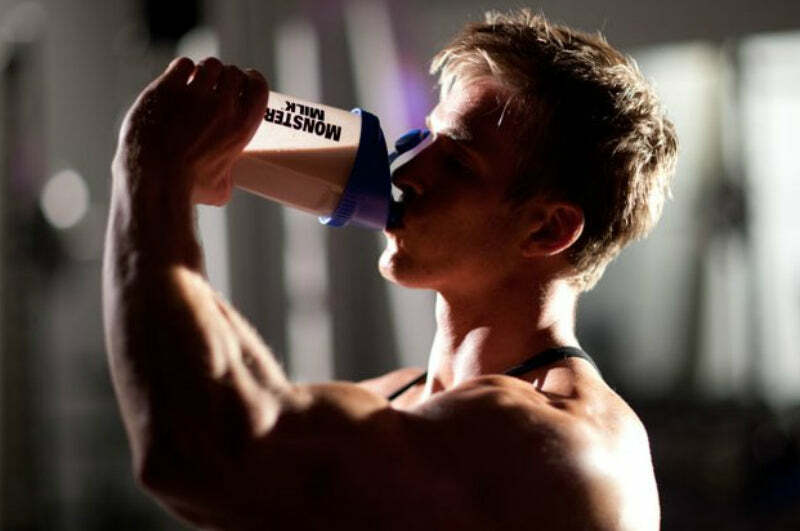 If you like the idea of protein shakes, but the whole 'DHEA causing hair loss' is making you apprehensive then just try sticking to whey protein shakes. The body absorbs this protein more easily than any other type, and rather than causing hair loss can actually be seen as a kind of 'regrow protein', providing your hair follicles with the right nutrients to stay strong and healthy. All in all, it's the best protein for hair growth and is worth taking if your family has a genetic preposition to male pattern baldness. So the right protein shakes for men can actually help with hair growth, while others are basically hair loss powders. If you want something that's going to help with your gym workouts but won't lead to shedding hair, then try something like a whey protein powder or any shake that doesn't have DHEA or Creatine in it. If you are worried about this or your current rate of hair loss then it is best to speak to a professional who can advise you on hair restoration options.